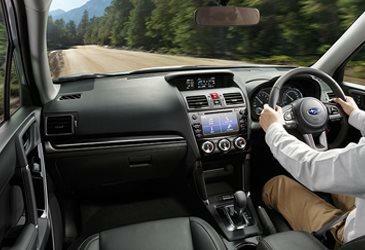 X-Mode - Negotiate steep, extreme terrain confidently at the push of a button. 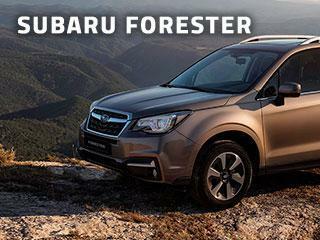 X-Mode with Hill Descent Control manages the power, braking and AWD systems for the best traction and grip. 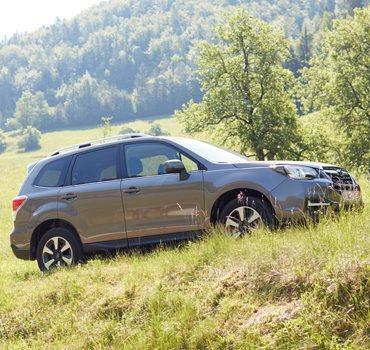 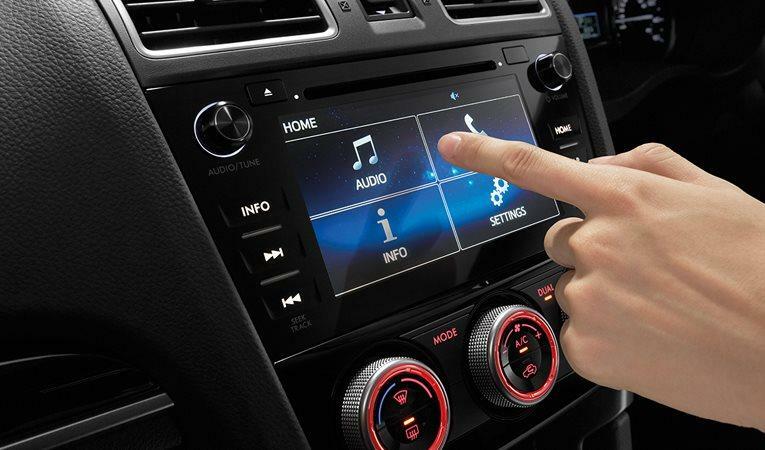 Forester’s 5* Euro NCAP rating for safety is the testing agency’s highest award. 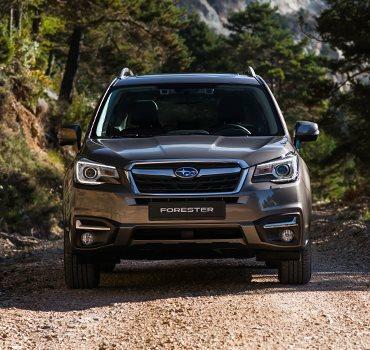 Forester scores highly in all four main test areas with a maximum score for protecting body regions in the side barrier test.